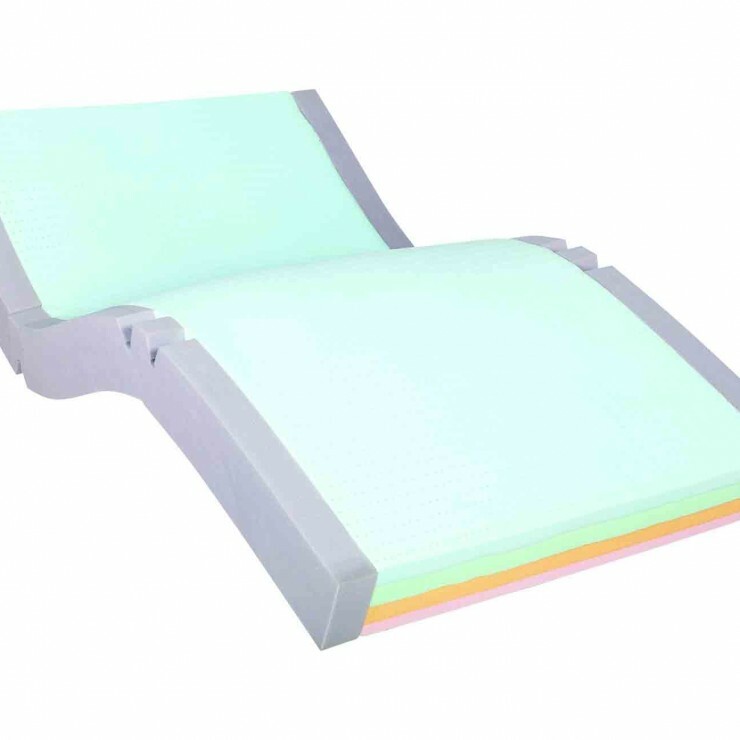 Central Foam manufactures a wide range of Bariatric Mattresses suiting patient weights of up to 500kg. Premium Foams and Hospital Grade Fabrics ensure that the Forte Healthcare Bariatric Mattress offers consistent patient comfort, support and pressure care. Unique features enable the Forte Bariatric Mattresses to integrate seamlessly with a wide range of beds, reducing excessive force and wear to your beds. Manufactured in Australia, all Forte Bariatric Mattresses include a 5 year foam core warranty. Select from the standard size options available or contact us with your custom requirements.